Attract, retain and develop quality sales people by developing an engaging sales culture. Innovative training that promotes sales excellence by developing the skills, behaviors and beliefs of your sales people. Create a highly engaging sales conference that inspires collaborative learning and strategic thinking. Invite a charismatic sales speaker to your next event that offers memorable and practical sales advice. DOES YOUR SALES CULTURE PROMOTE GROWTH AND UPLIFT YOUR TEAM? ARE YOUR SALES LEADERS COACHING SUCCESS OR MANAGING MEDIOCRITY? DO YOU WANT SALES TRAINING THAT PRODUCES LONG-LASTING RESULTS? What do you want to be as you grow up? Our mission is to help sales people achieve a better quality of life. Help them achieve their goals. Help them answer the question “what do you want to be as you grow up?” And we all know the real answer is “be happy” but what constitutes happiness may vary from one sales person to the next. So how do sales people grow up to be outrageously happy? Start by learning how to be more passionate about selling and how to develop excellent sales skills – whereby you now actually enjoy the sales process while helping others with your products/services. It takes courage to grow up and become who you really are. Stop struggling to sell and stop compromising your happiness. Let us help you discover how easy selling can be – so you can grow your business and achieve real happiness. Review your current sales culture and growth strategy. Engage us to develop and implement a plan for improvement. He said he wanted to be happy. The teacher said he didn’t understand the question. John Lennon suggested the teacher didn’t understand life. Joe is an Award Winning, International Sales Strategist and Coach with over 25 years business and sales leadership experience. He has been recognized throughout his career for his strategic, charismatic and collaborative approach to achieving exceptional results. Joe has held senior management positions in Australia, Canada and the USA developing an intrinsic knowledge and understanding of global sales markets. This valuable experience has ideally positioned Joe to share insights on universal best practices for achieving sales success. As a Director at Australia’s leading global investment bank for over 15 years, Joe led a number of sales teams across various divisions, products and markets. He consistently demonstrated exceptional results by developing pragmatic sales strategies and applying effective coaching practices that elevated the sales skills and performance of his teams. 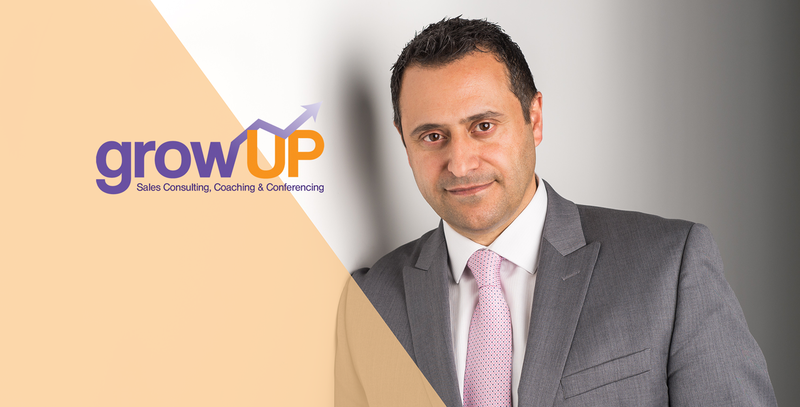 Joe has also held C-Level positions in Canadian and US businesses where he introduced a number of transformational sales and coaching initiatives. His innovative approach to driving business growth and developing sales teams gained industry-wide attention and in 2014 Insurance Business magazine named him one of Canada’s “Hottest Insurance Professionals”. 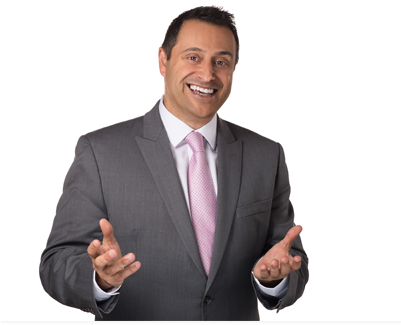 After a successful corporate career developing and empowering sales professionals to maximize their potential, Joe now helps businesses across Chicago and Sydney to achieve similar results. In 2016 he received an Entrepreneurial Excellence Award from Chicago’s Daily Herald Business Ledger for “Outstanding Services to Entrepreneurs” – recognizing his ability to help local mid to large businesses develop highly effective sales cultures.